Clifton Williams was set to be executed June 21 for the East Texas home robbery and murder of a 93-year-old woman. The Texas Court of Criminal Appeals halted the upcoming execution of Clifton Williams on Tuesday — the court’s first stay of execution this year. Williams, 34, was scheduled to die on June 21 for the 2005 murder of a 93-year-old woman during a home robbery in Smith County. But after his lawyers filed a new petition last month asserting that Williams is intellectually disabled, the court sent the case back to the trial court for a live hearing on the issue. At age 21, Williams broke into the home of Cecilia Schneider. He killed her, burned her body and fled in her car, according to court records. 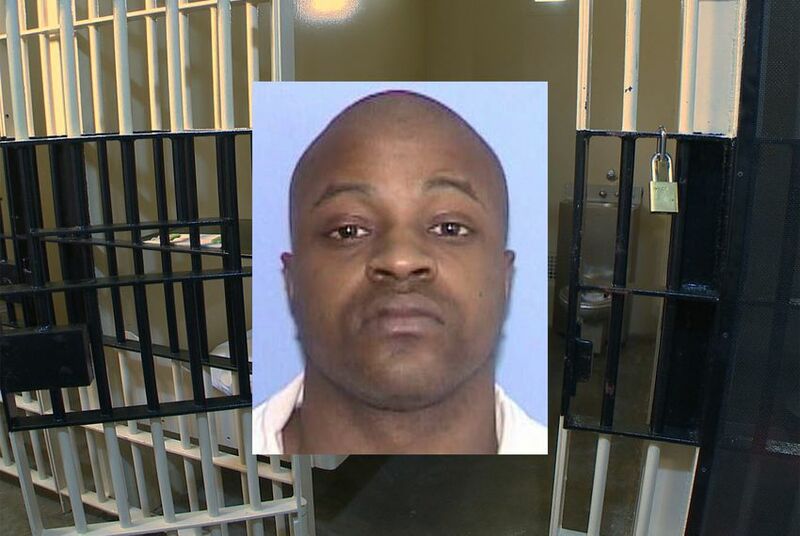 Williams had previously fought against his death sentence by arguing that he is intellectually disabled and therefore ineligible for execution. The argument was rejected in the past, but Texas is now reevaluating how it determines intellectual disability for death-sentenced inmates. The U.S. Supreme Court ruled in 2002 that intellectually disabled people aren’t allowed to be executed, and last year it knocked down Texas’ method — created by the Court of Criminal Appeals — for determining intellectual disability in the case of another death row inmate, Bobby Moore. The nation’s high court ruled that Texas’ test used outdated medical standards and rules invented by elected judges without any authority. Since then, two men on Texas’ death row have had their sentences reduced to life in prison based on claims of intellectual disability. Harris County District Attorney Kim Ogg, a Democrat who leads the prosecuting office in Moore’s case, has asked that the court to change Moore’s sentence to life and recommended that the court use current medical science to determine intellectual disability in the future. The court has yet to rule in Moore’s case. Williams’ execution was the next up on the calendar in Texas. Six men have been put to death in the state so far this year, and another eight are scheduled for execution through October. Though the court has been active in granting stays of execution in recent years — including seven stays of execution for six men in 2017 — this was the first time the court stopped an execution this year.